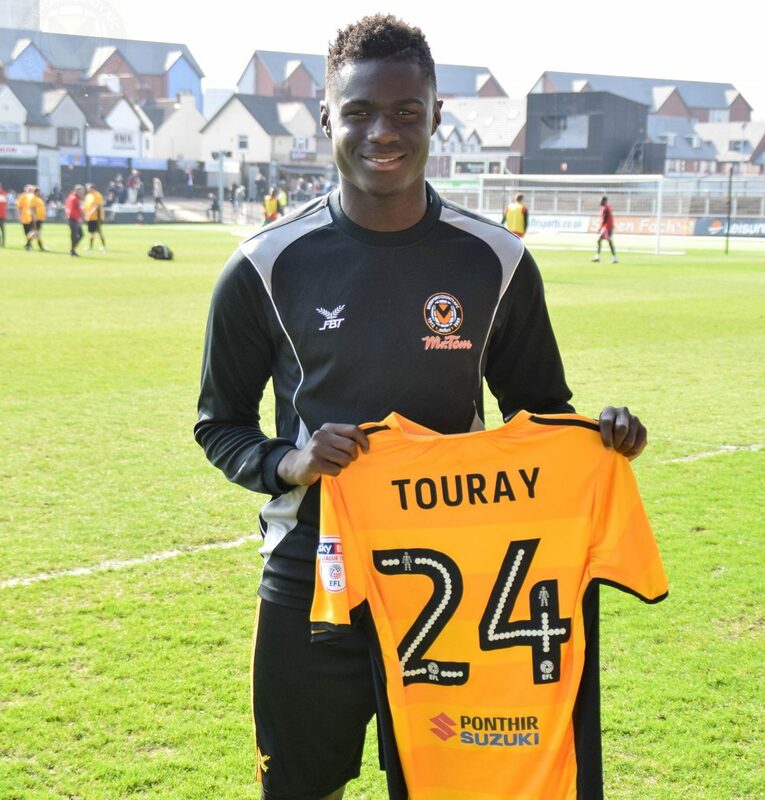 Momodou Touray, an 18-year-old striker who took part in the EFL Trust Futsal programme, has signed a professional football contract at Newport County AFC. Born in Gambia and raised in Wales, Momodou was attracted to football through the influence of his Father who played at a good standard. At the age of 16, he joined the EFL Trust Futsal programme after being recommended by a friend and watching videos of Rico Zulkarnain, the first Welsh professional futsal player. “I looked it [futsal] up online and started to follow a player called Rico Zulkarnain on Youtube and Instagram. The youngster believes his time on the Futsal programme was invaluable on his way to signing a professional contract with Newport County AFC. “Futsal is a fantastic game, and even though some people may look at it differently to football because it’s indoors, you learn so much. From there, his impressive performances on the Futsal programme led to a call-up to the Welsh U18 futsal team, where he played in fixtures against England, Republic of Ireland, Northern Ireland and Scotland. 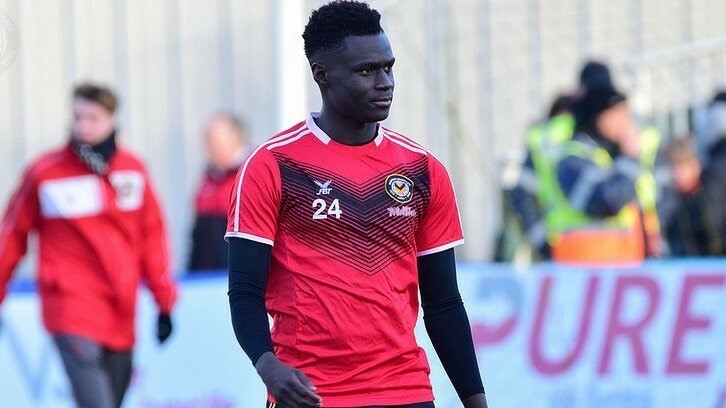 After representing his country in futsal for the first time, Momodou signed a two-year scholarship with County’s football Academy. Impressing Academy Manager Byron Anthony, his performances caught the eye of Wales’ U19 football team. Byron said: “It was great to see Paul Bodin [Wales U19 Manager] come down and watch Momodou. 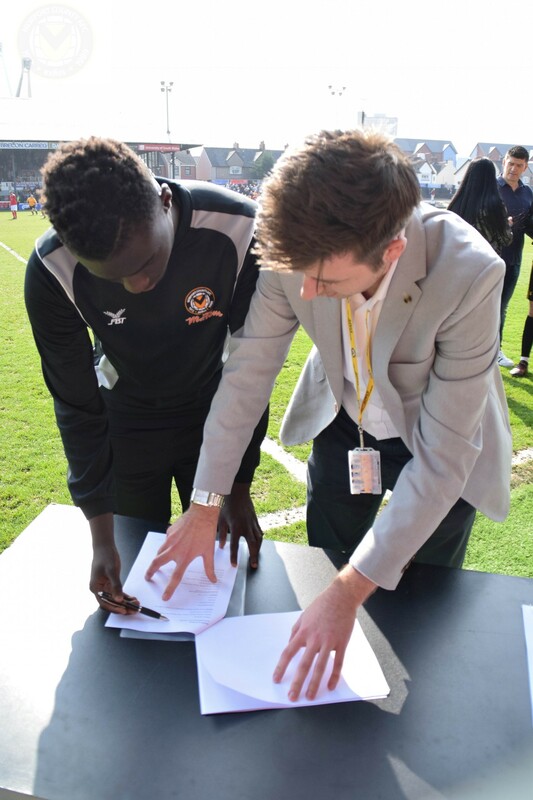 In April 2018, Momodou’s childhood dream came true after signing his first professional contract with The Exiles. He said: “I was over the moon to sign a professional contract. My family and the staff at the Community Trust and Academy have always believed in me. “My aim now is to hopefully make my debut in the first team. If I do that then I’ve accomplished everything I wanted to as a kid, and then from there I just want to get better and better. Dave Lewis, College Programme Co-ordinator at County in the Community, added: “Momodou is a credit to the club. “The EFL is a very demanding league, but I think his attitude will go far and the attributes he picked up from futsal working in tight areas and holding the ball up will really help him.